Interesting read. Would you recommend using a by-the-book agile method (Scrum, etc), or is it sufficient to just set up the 2-4 week iteration with a demo at the end? The key things are to adhere to the Agile principles of quick feedback, minimal in flight activities, small cross functional teams etc. Scrum is only one such methodology. 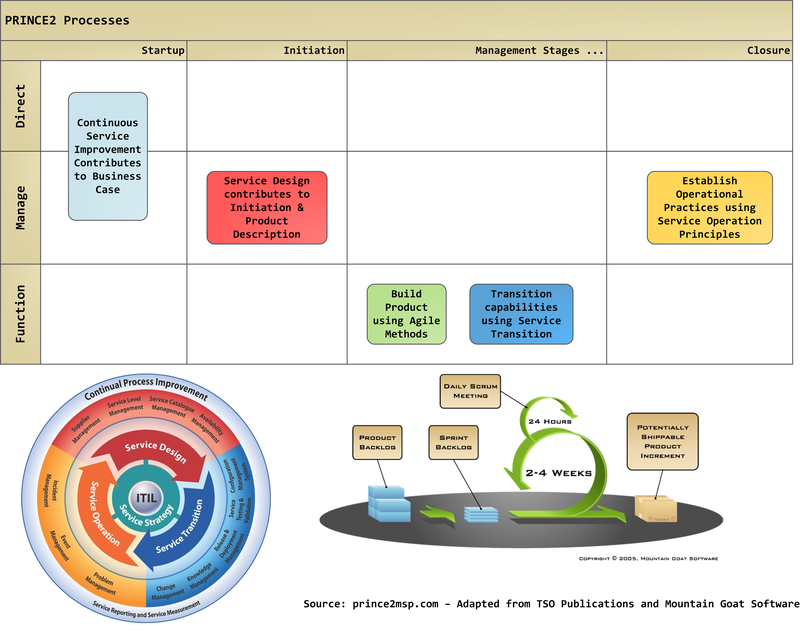 Have a look at Kanban, XP etc as well to see what suits your organisation. Expect an element of tailoring to that for successful outcomes.